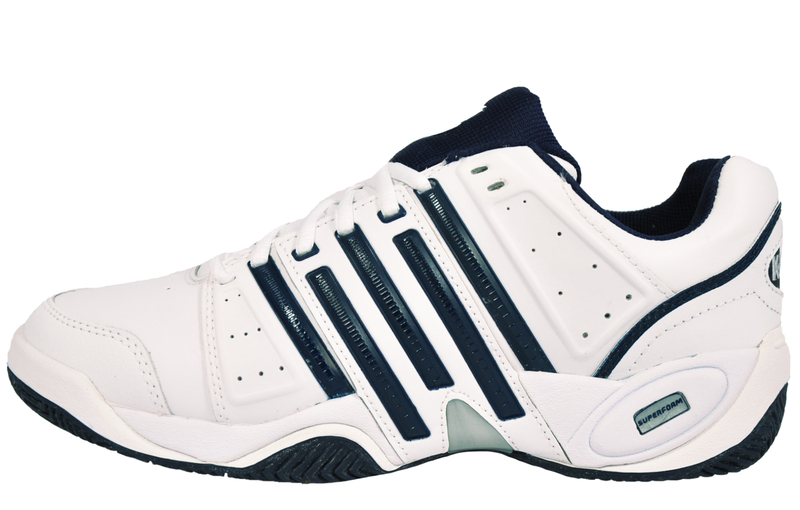 A great choice for any sportsman looking to up their game! 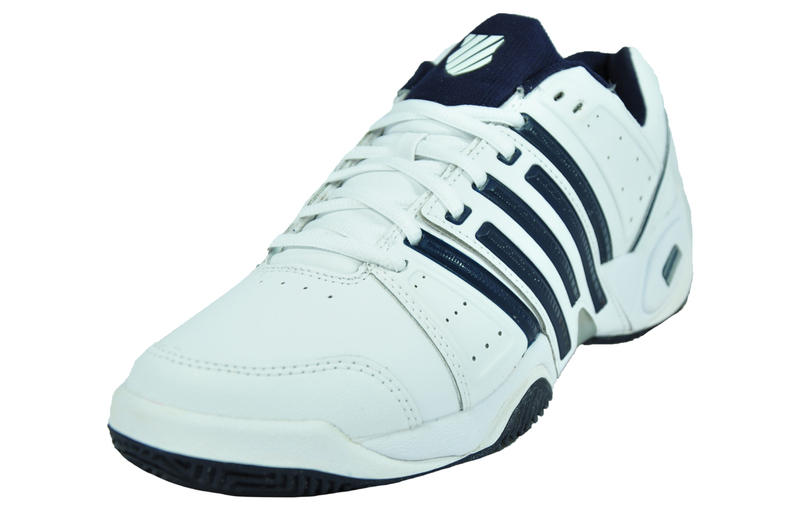 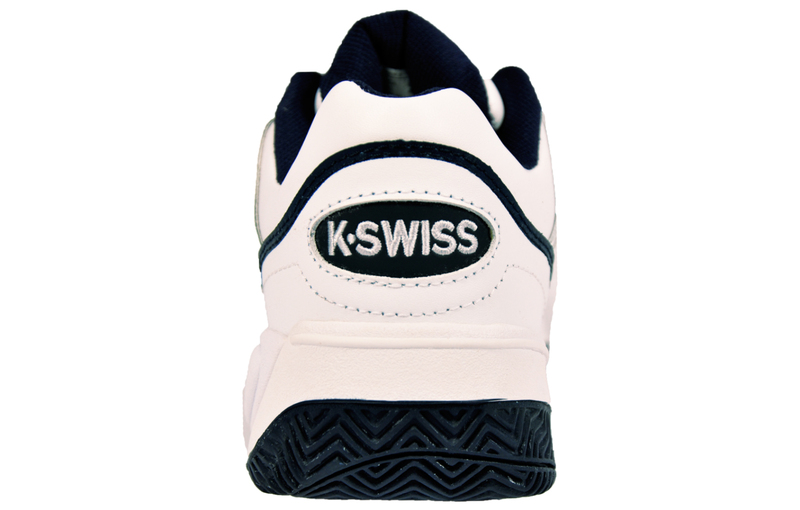 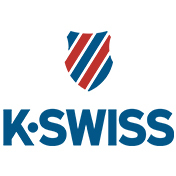 The men’s K Swiss Accomplish II is designed to provide you with all the support, stability and durability needed for any sporting activity. 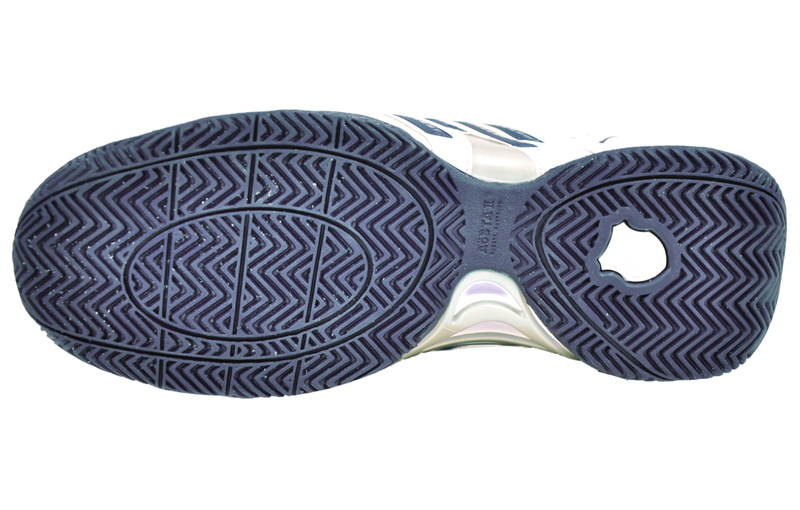 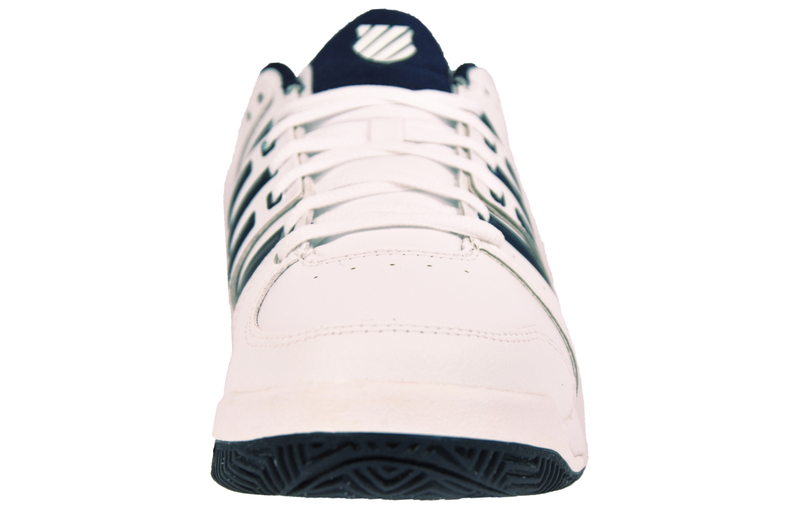 The outsole features a non-marking durable Aosta II rubber with forefoot flexibility provided by flex grooves for ease of movement and a tread design that’s suitable for a multitude of surfaces. 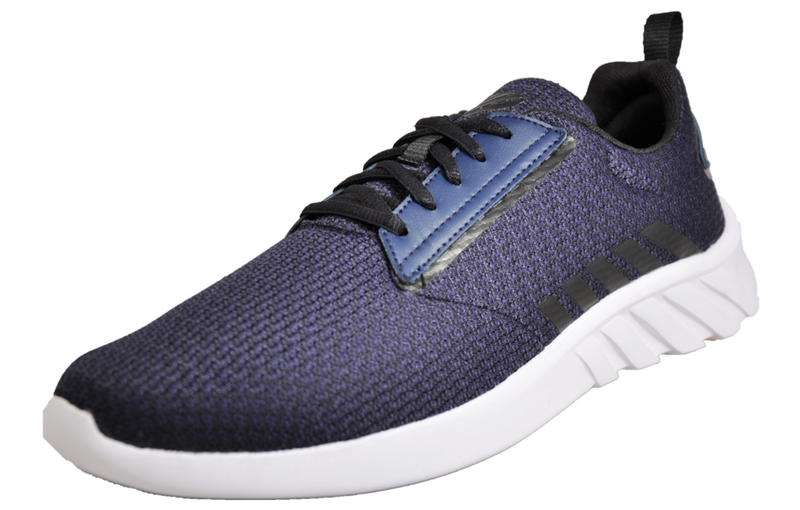 The midsole features compression moulded EVA Shock Spring cushioning technology for premium comfort during workouts, court rallies and everyday wear.